Apus Condominium. 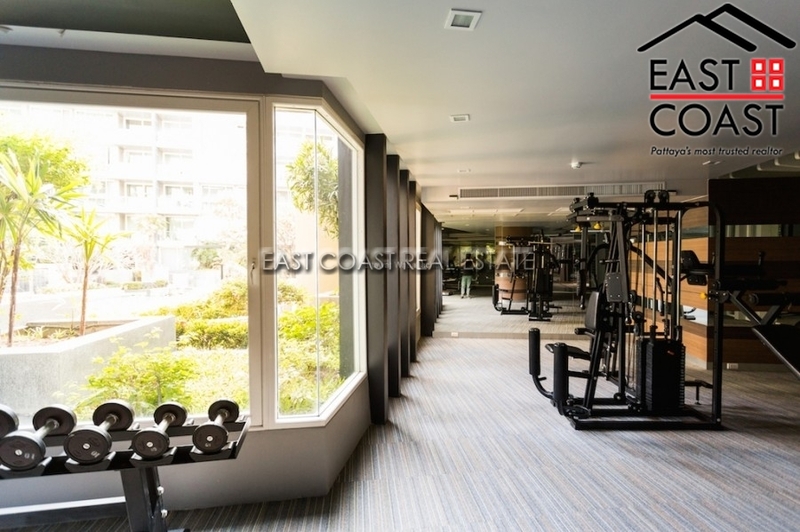 A quirky condominium located right in the heart of Pattaya City. This apartment is designed great for those who are working in Central Pattaya, and those who are living alone or as a couple. This unit consists up to 50sqm and has a fresh new look throughout the rooms. It has a lush built in European kitchen that’s open planned next to living area and has a little pleasant dining area also. The one bedroom is a nice spacious size that leads into a storage room with lots of capacity to put all your personal belongings; that then leads into the luxury bathroom. 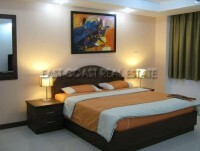 The apartment comes fully furnished and all electrical appliances included also. The building services a stunning communal swimming pool, gymnasium, covered car parking, 24-hour security and CCTV throughout all floors. Available for rent at a minimum of 6 month contract at 30,000 per month.